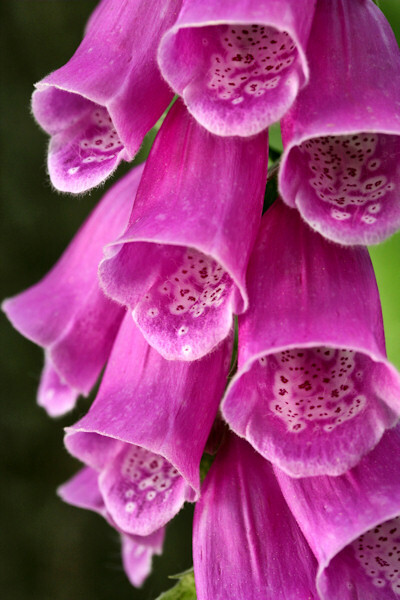 Foxgloves are biennial or perennial plants and are native to the Mediterranean region. They are also a source of digitalis prescribed by doctors to strengthen the heart and regulate its beat. 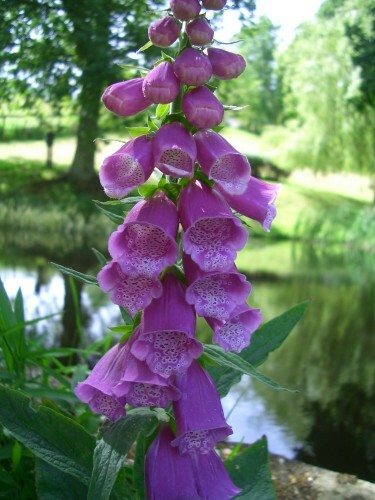 Extremely poisonous!